Sharing the fitness journey with a partner can make the road less lonely and also keep one from straying too far off course. Although I, myself, enjoy training solo, I have had my share of training partners along the way. As I think about them, I can’t help but consider, how each of them contributed to my fitness experience, and ultimately my life. 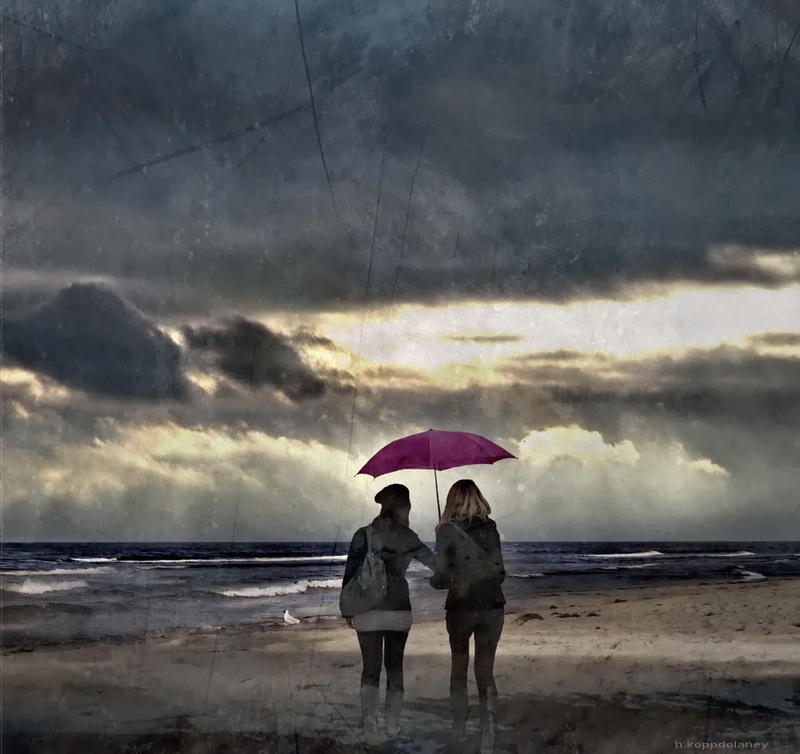 Of course, sharing victories, setbacks and struggles is the stuff that fosters friendships. A few of my training partners became loyal friends. Either way, fitness with a friend is worth the effort. It can be twice as fun, keep you motivated when you would rather slack, and in the end, sharing fitness with a friend helps you both enjoy health benefits times two. Fitness shared is Fitness squared! I M Grateful that I have a Fitness Partner (even though she is all the way on the West Coast) for this Fitness Challenge– because it’s really hard to shirk your fitness duties when your partner is bragging on you all over Facebook from California, no less. I’ll be sitting on my own swanky East Coast, staring, glossy eyed, at the computer and see some post like “My awesome Coach and Bloggy Friend, blah, blah, blah…” and immediately push my chair away from the desk and find my way to activity. Partners are great Guiltilators Motivators! You can run, but you can’t hide…when you are in it together! Secondly, for all of you who may be quietly following along, sporadically or faithfully as well. I am in this with YOU, too! My friend, I guess we are in this together. This semi-retired Coach in transition to ???? – and God keeps keeping me coaching, because what's good for the goose is good for the gander? Thanks, freely I have been given and freely I give- grateful for you, my West Coast Partner. See, God's ways are not our ways-and it's all good. Because He can still use us when we feel oh, so useless. 😉 Love you! So true, in many facets of life, that when you're in it together you can run but you can't hide! 🙂 My favourite line: “I'll be sitting on my own swanky East Coast, staring, glossy eyed, at the computer and see some post like “My awesome Coach and Bloggy Friend, blah, blah, blah…” and immediately push my chair away from the desk and find my way to activity.” 🙂 FUN! Thanks for sharing!